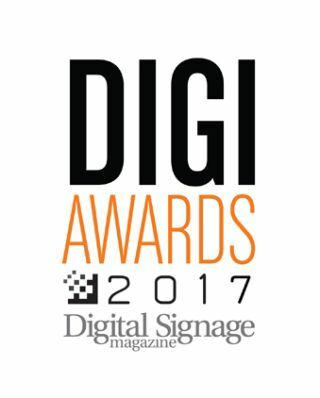 The Entry deadline for NewBay Media’s 2017 DIGI Awards, recognizing the Best Digital Signage applications and the Best New Products for the Digital Signage market, has been extended to November 3rd. The Deadline to enter is Nov. 3rd, 2016.This year the DIGI Awards will be open to all digital signage installations completed between October 2015 and October 2016, regardless of the application or the number of screens installed. In the categories of New Products, the product must have been launched between Oct. 2015 and October 2016.